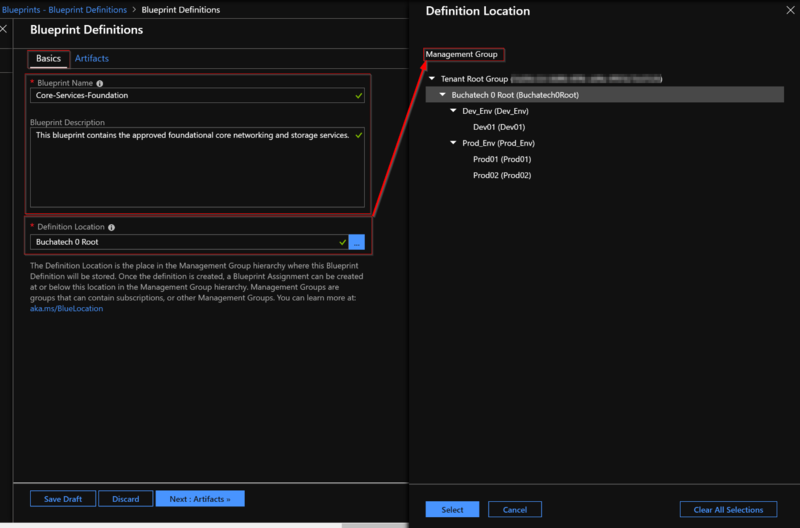 This blog post is a follow up to the MMS 2016 session I recently delivered together with Microsoft Azure Stack PM Daniel Savage. 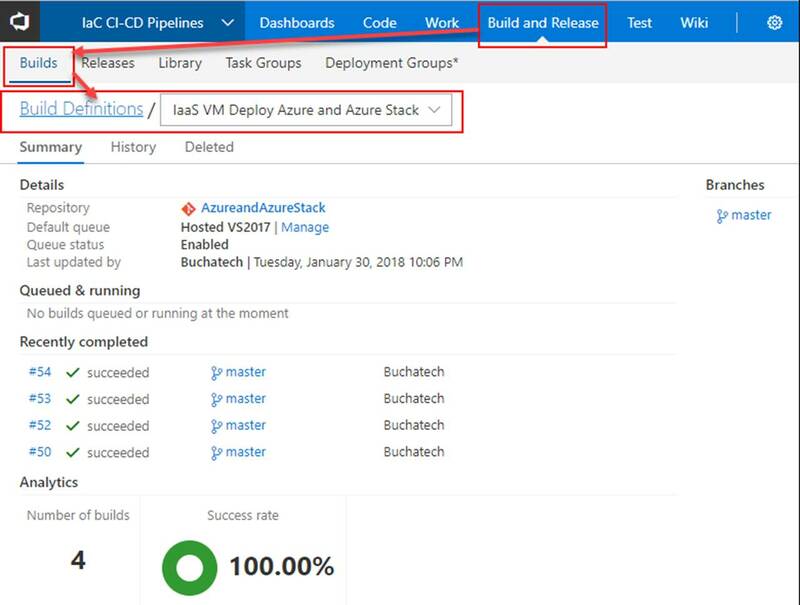 The session title is “Future-proof your Career with Azure Stack in the New Hybrid Cloud World!” link here: http://www.buchatech.com/2016/04/presenting-at-mms-2016-azure-stack-backup-oms. My demo is this session was titled “Write once, deploy anywhere“. 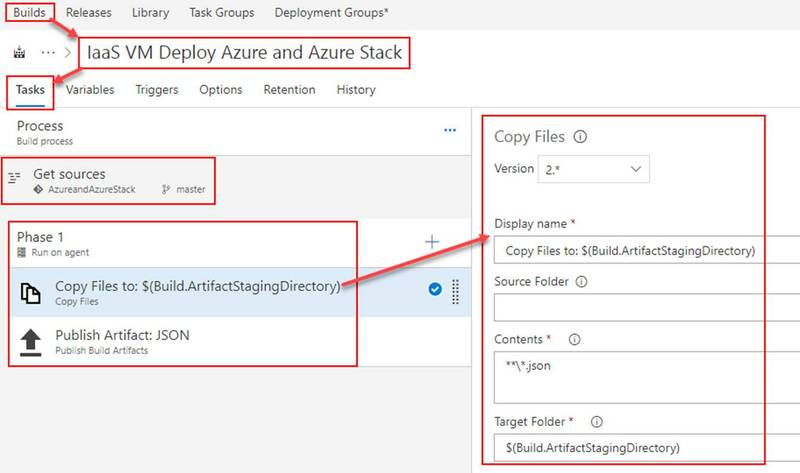 The purpose of this demo was to show using a single ARM template (JSON file) and a single PowerShell script to deploy a VM regardless of deploying to Azure or Azure Stack. The demo was a success so yes this is really possible. 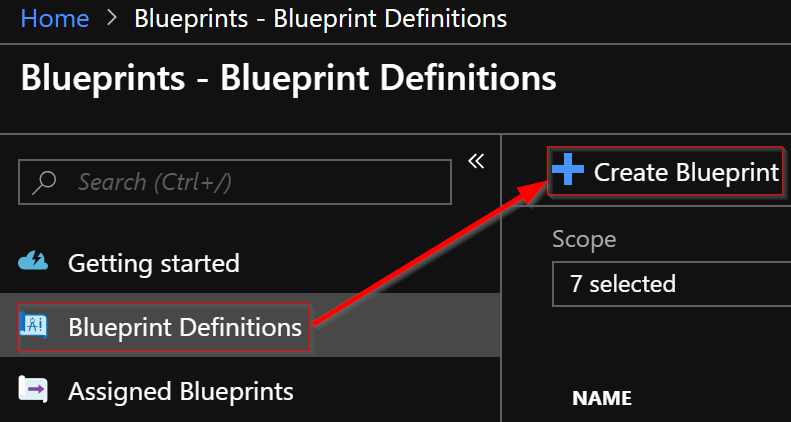 In this post I will break down the JSON file, the PowerShell script, how it works and the download link for the files. 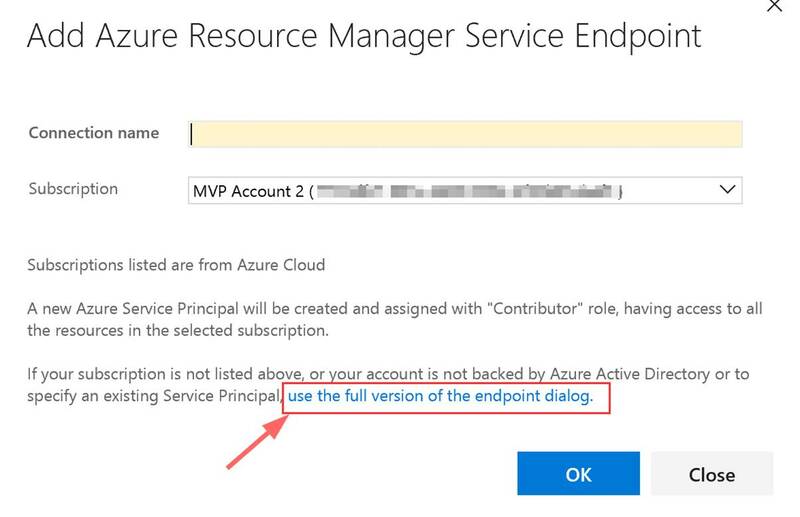 NOTE: For the apiVersion on the resources Azure Stack requires 2015-05-01-preview. Resources in Azure ARM templates default to apiVersion 2015-06-15. 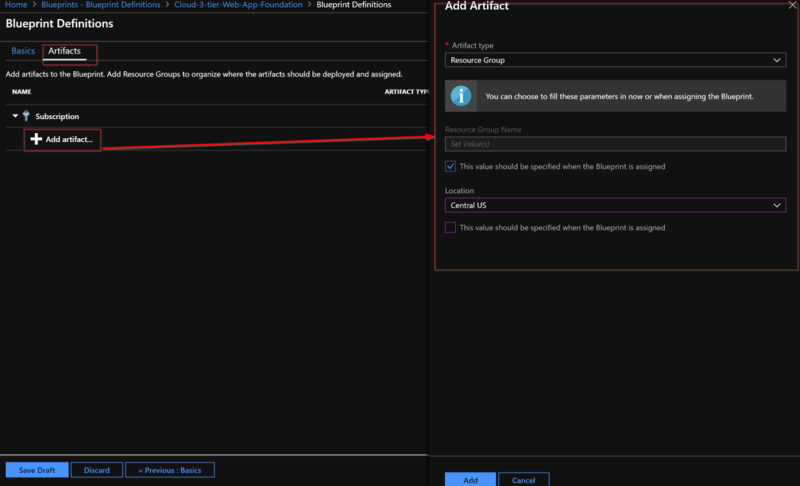 So if we left the resources in the ARM template at apiVersion 2015-06-15 the deployment would fail on Azure Stack. 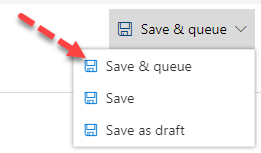 However we are in luck as Azure will accept apiVersion 2015-05-01-preview. 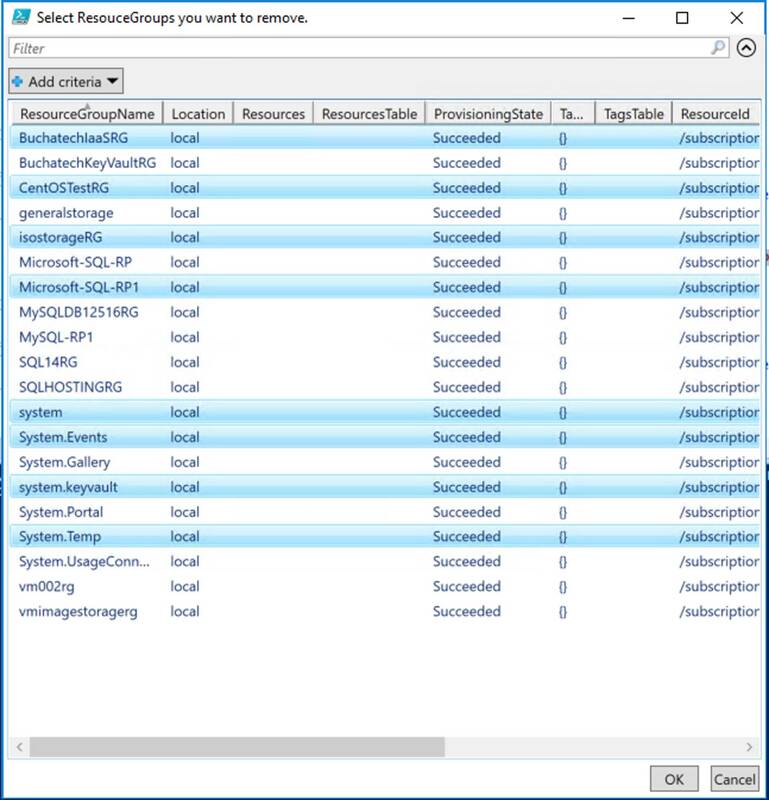 So I set vmName and StorageAccountName to apiVersion 2015-06-15 and the rest of the resources apiVersion to 2015-05-01-preview. 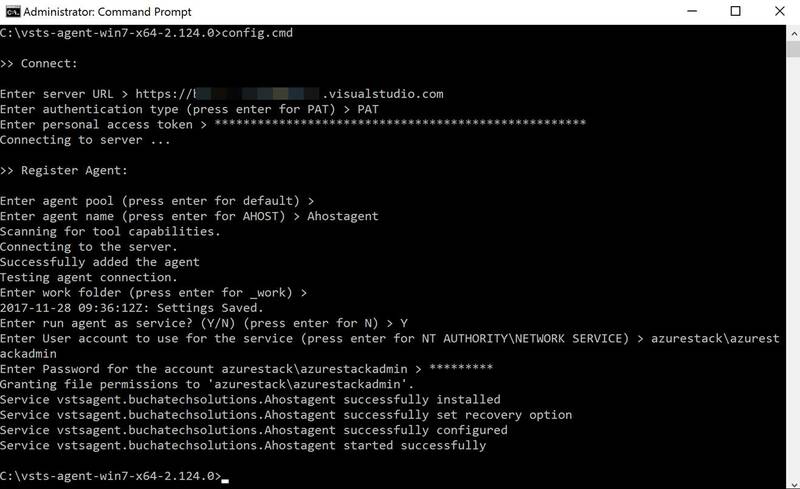 vmName and StorageAccountName use the same apiVersion for both Azure and Azure Stack. 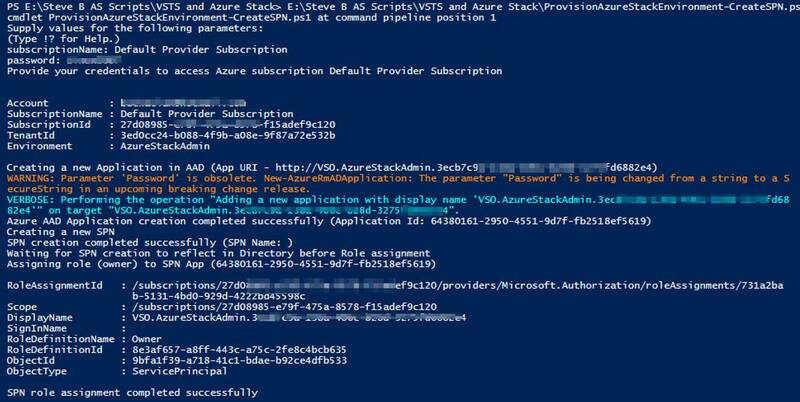 So Azure Stack accepts 2015-06-15 for both. 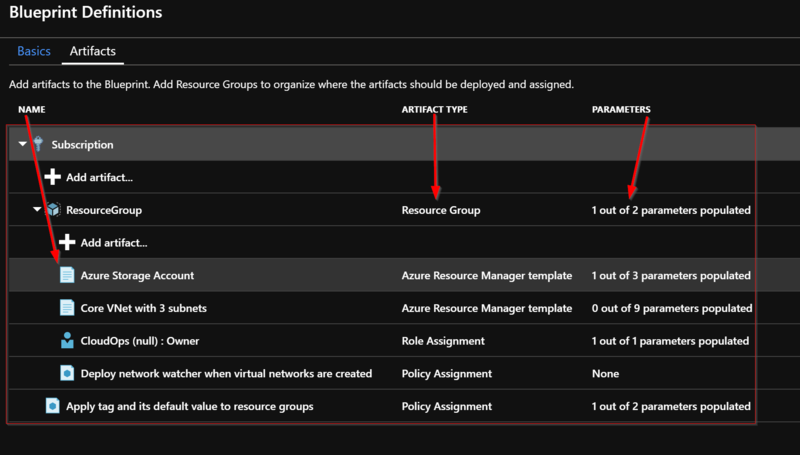 Even those these are not different across Azure and Azure Stack I still wanted to list it anyway in the table. If you have multiple subscriptions you will need to input the subscription ID. 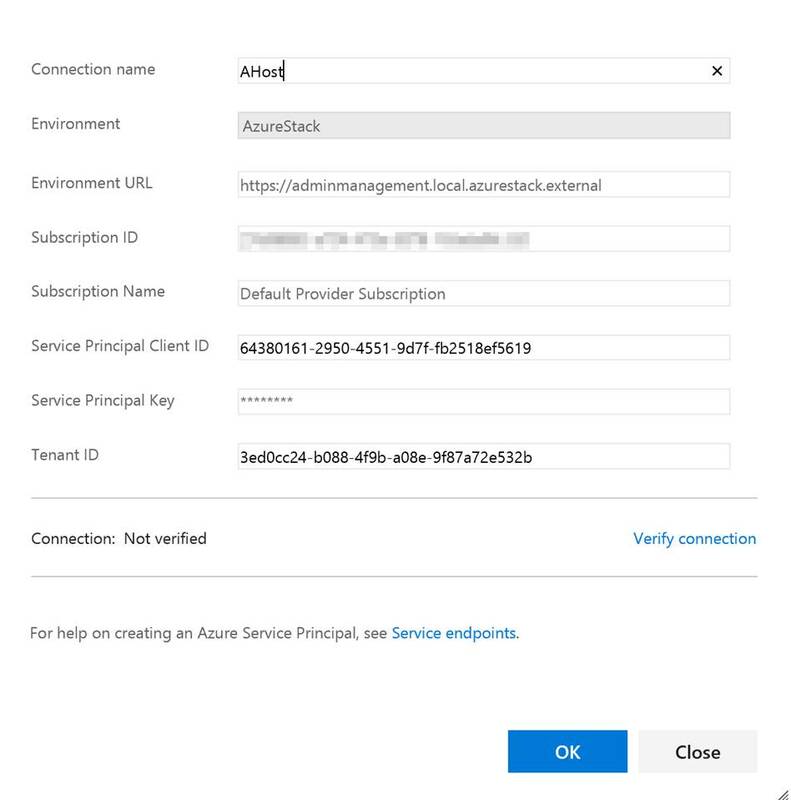 In my case my Azure has multiple subscriptions but my Azure Stack does not in this lab. 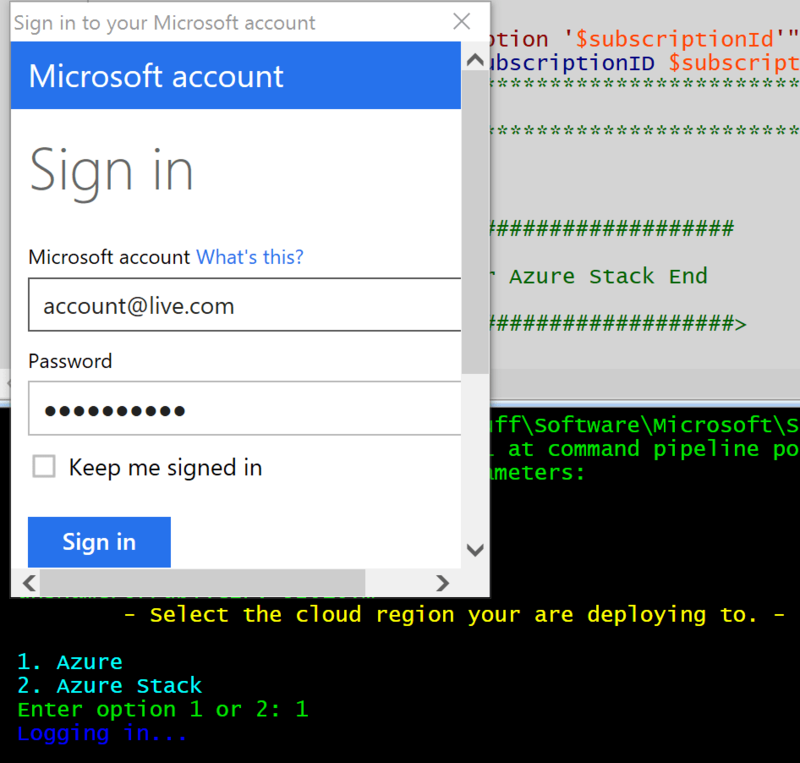 In my script for Azure you need the subscription ID. In Azure Stack you do not. You may need to modify this behavior in the script if your scenario is different. Here is what we have if we crack open the JSON file. 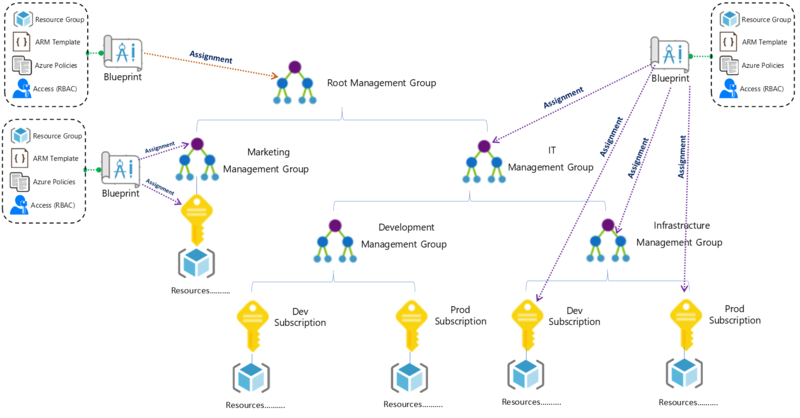 We prompt to identify if it is an Azure or Azure Stack deployment. We then run the appropriate block of code. 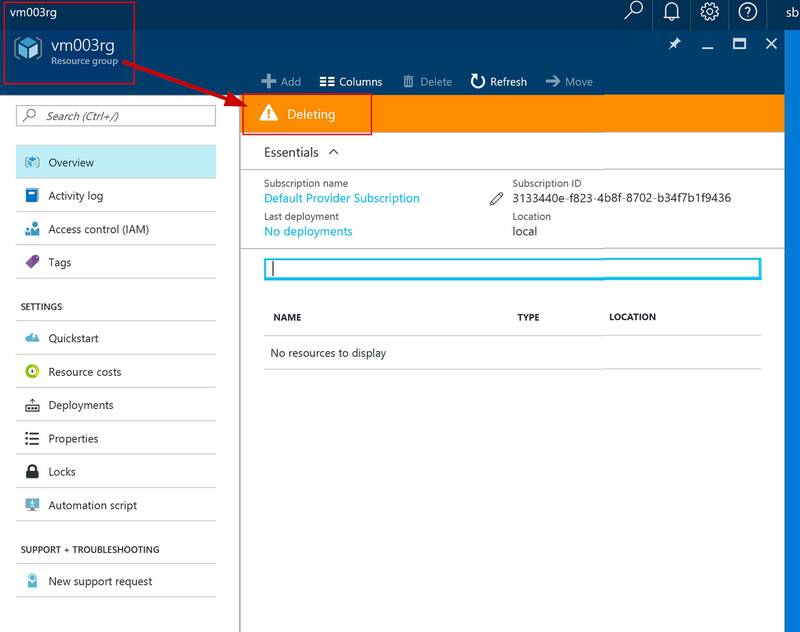 In each of the deployment types (Azure or Azure Stack) we have some things hard coded in (for example blobStorageEndpoint and vmSize) and somethings pulled in dynamically by prompting for them during the script execution (for example subscriptionId and adminPassword). 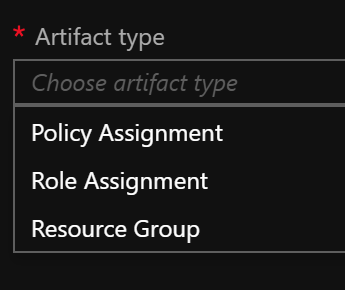 We are pulling in the parameter and variable values when using New-AzureRmResourceGroup and New-AzureRmResourceGroupDeployment. NOTE: I am not a PowerShell expert. I am sure there are better more efficient ways to accomplish what I am doing here in the PowerShell script. Nothing was available to accomplish the write once, deploy anywhere goal so I put something together. Feel free to enhance the script and release back to the community. Here is an example of the location parameter and variable in the JSON file. 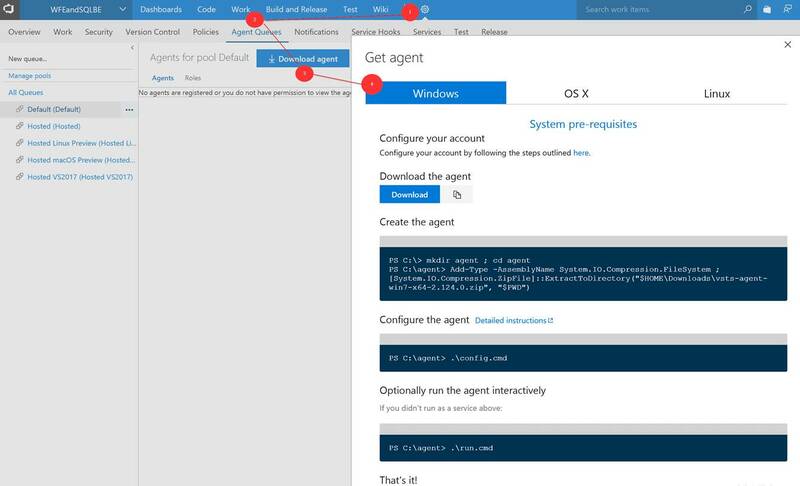 Here is an example of how we are leveraging this in the PowerShell script. 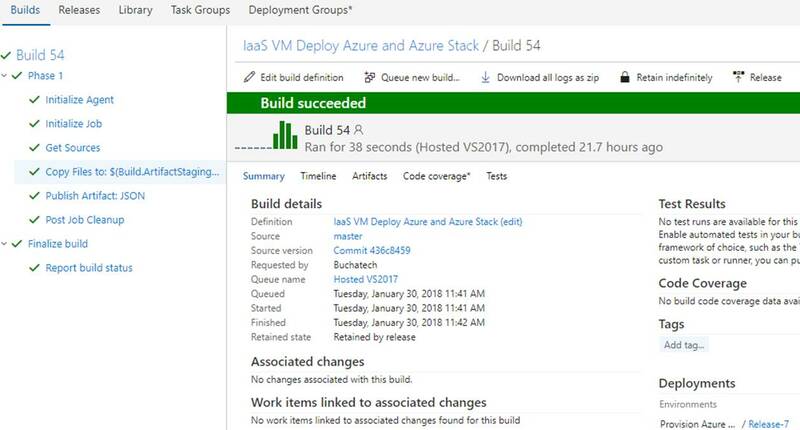 Now let’s look at deploying a VM to both Azure and Azure Stack using a single PowerShell script and a single ARM template. Run the script and you are prompted for some of the VM info. 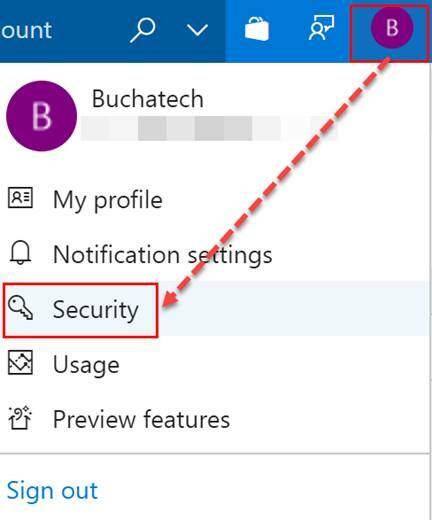 Then you are prompted to log into your Azure account.